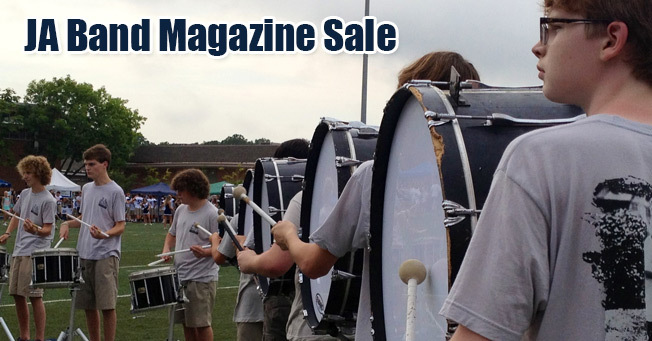 The award winning Jackson Academy Band will kick off their annual magazine sale on Wednesday, October 2nd. All Lower and Middle School students will receive a packet containing order forms and prize sheets. You may purchase new subscriptions or renew your existing subscriptions. Please consider buying/renewing your magazines and support the JA band. Magazine subscriptions also make great Christmas and birthday gifts. Please seek out your Lower and Middle School friends to purchase the magazine. You may also contact any band member to purchase a copy of the magazine. Contact Charlette Oswalt at charlette.oswalt@millsaps.edu or 601-331-5450 with any questions, concerns, or to place an order.